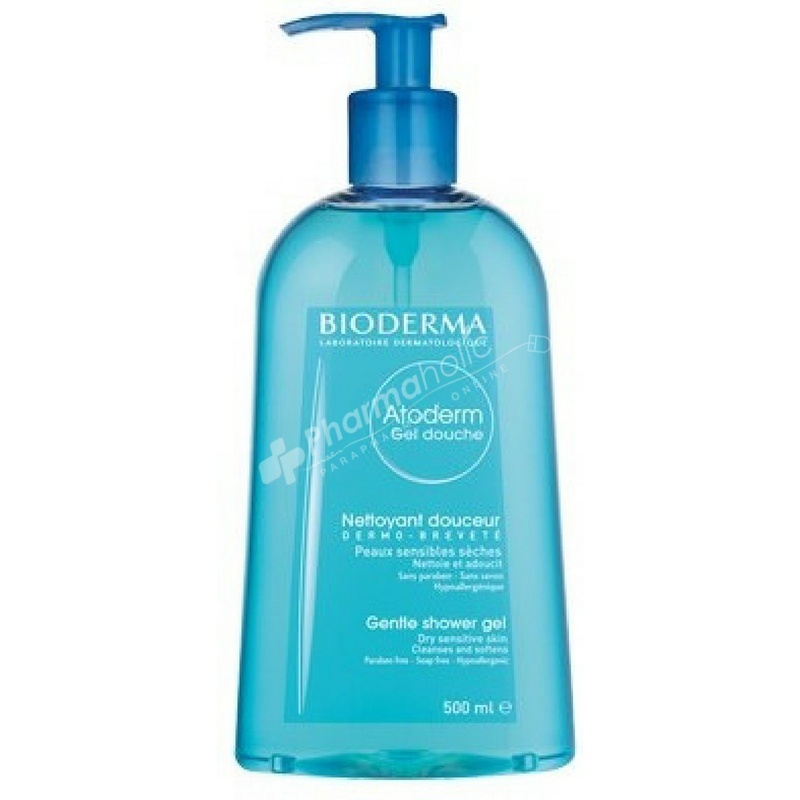 Suitable for the skin of babies, children and adults alike, Bioderma Atoderm Gentle Shower Gel softens and protects the skin while respecting its natural cutaneous barrier. It can be used on both the face and the body to eradicate daily impurities due to its caring, physiological pH. Soap-free and preservative-free foaming cleanser, Atoderm Gentle Shower Gel is perfectly adapted to the dry and sensitive skins hygiene. Thanks to its moisturising active ingredients, it softens and and protects the epidermis. The soothing properties decrease the sensations of thighening. The physiological pH respects the cutaneous balance. Creamy and fragranced foam.Paraben free - Hypoallergenic. *Moisturising of the outer layers of skin.